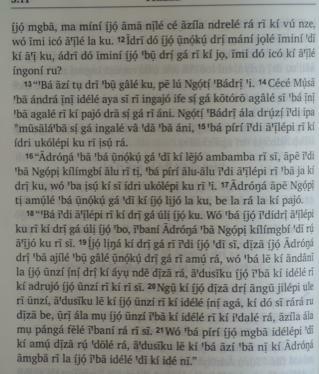 First Ever New Testament in Aringa! 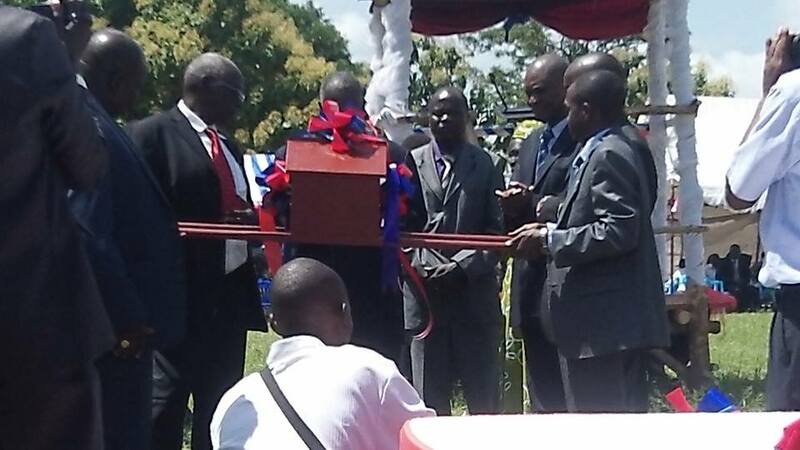 Yesterday we attended the dedication service (June 24, 2014) of the first translation and publication of the Aringa New Testament! It was a beautiful day of celebration! What a joy to be a part of this history making day for the Aringa people and the Kingdom of God! 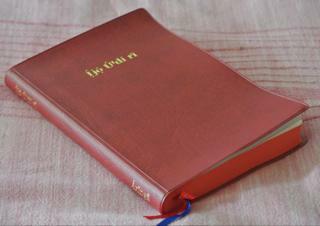 We look forward to be a part of placing this New Testament in the hands and hearts of the Aringa people. 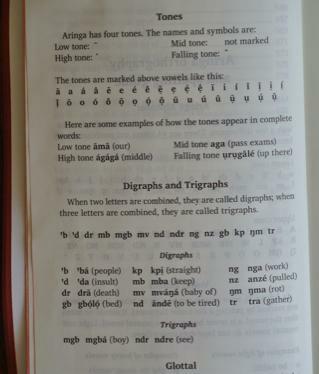 If you too would like to take part in this, each Aringa New Testament costs around $3 depending on the going exchange rate. 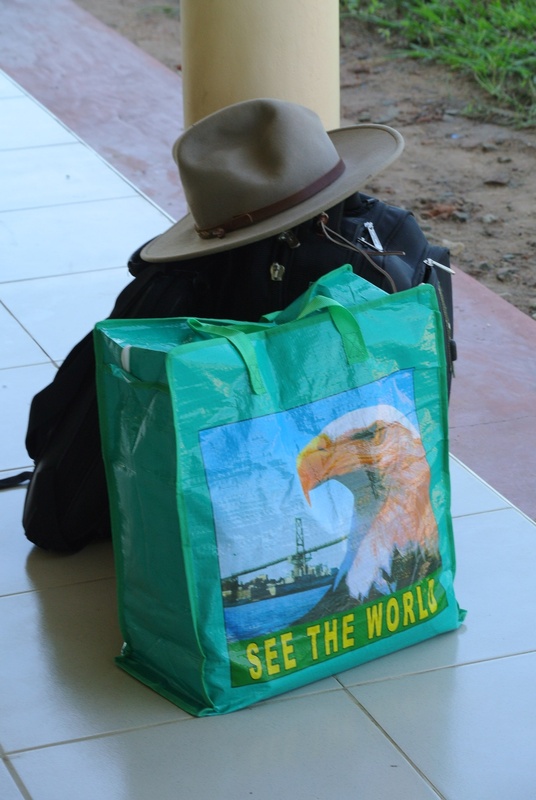 We are also rejoicing that we have 20,000 Quest For Joy tracts in Aringa ready to make their journey here from Texas. 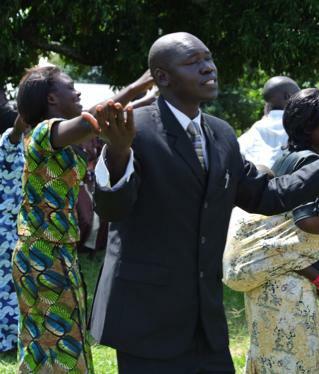 Pray with us that Yumbe District which has very few Christians will be filled to over flowing with worshipers of Jesus! 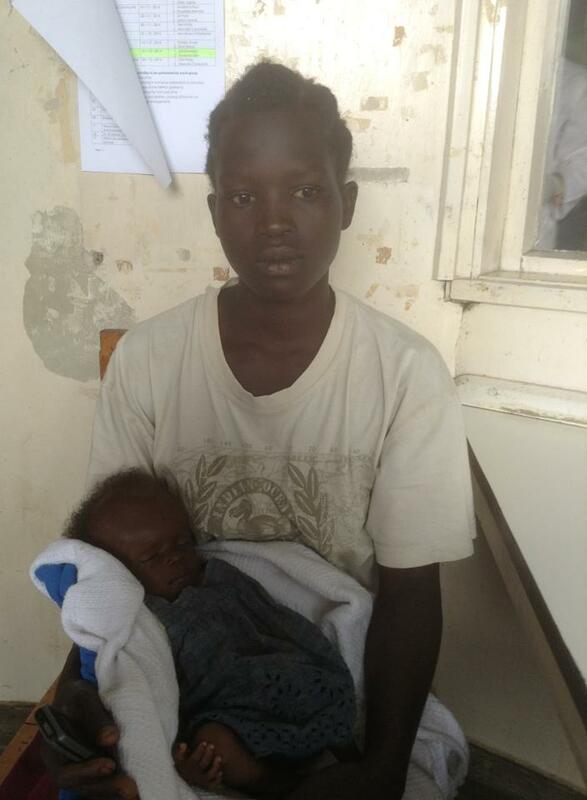 We were able to assist 2 month old “Mildred Forgive” (and her mother and grandmother) to go to Mbale for treatment for hydrocephalus. We were told, on this end, that the surgery would be free and our part would consist of transport and upkeep costs. However, when the three arrived in Mbale, they were told the surgery would cost around one million shillings or, roughly, $400. This is in addition to what we have already paid for travel and living expenses. 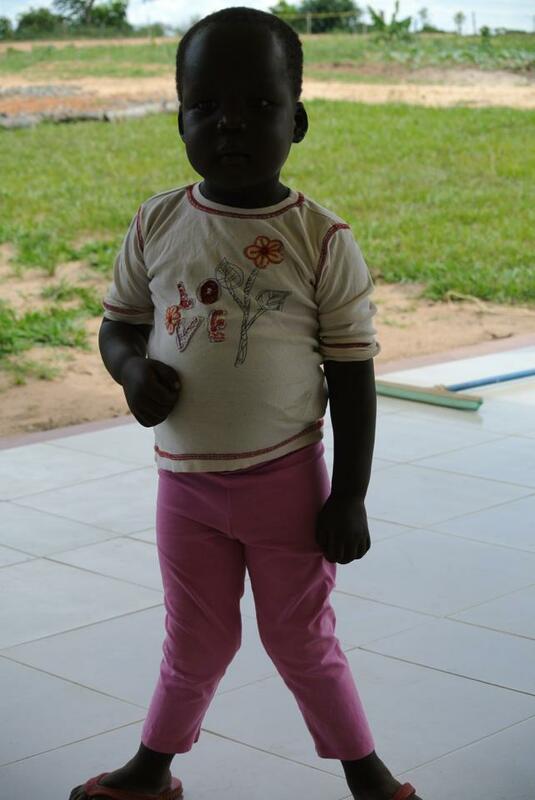 If your heart is moved to help towards the surgery costs we would be most grateful, as would the family of little Mildred. This little girl has no hope of a good outcome without the treatment. She has been sickly and weak from birth, unable to suckle effectively and sufficiently. They may have to delay surgery until her physical and nutritional condition are compatible with surgery. 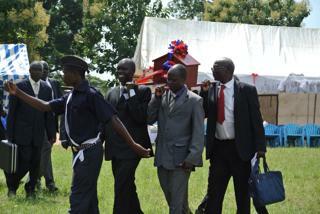 The 26th-28th we will be hosting 22 pastors/church leaders from the Moyo area. This will be our sixth retreat. Please pray for our gathering together that each leader may be refreshed and strengthened through the teaching of God’s Word. May the Lord be exalted! Please pray for us! 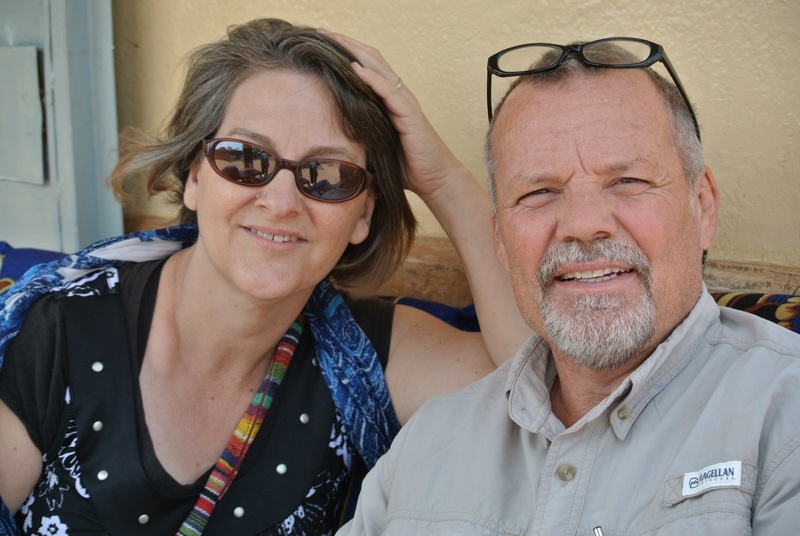 Carol and I have much to rejoice in as we come close to completing our first year as missionaries in Uganda, just a couple kilometers off the South Sudan border. There have been many challenges and difficulties mixed with many successes and triumphs. We can rejoice at all times because we know, from God’s promises as well as His presence, that He is always with us and in His presence is fullness of joy (Psalms 16:11)! 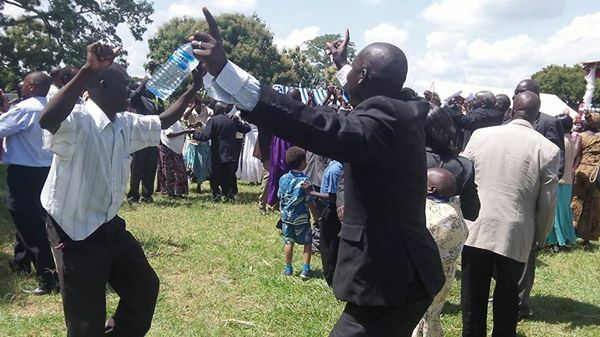 We rejoice, also, because we know we have a battalion of prayer warriors and supporters who are standing with us in spreading the fame of King Jesus here in the West Nile region of Uganda. Thank you! 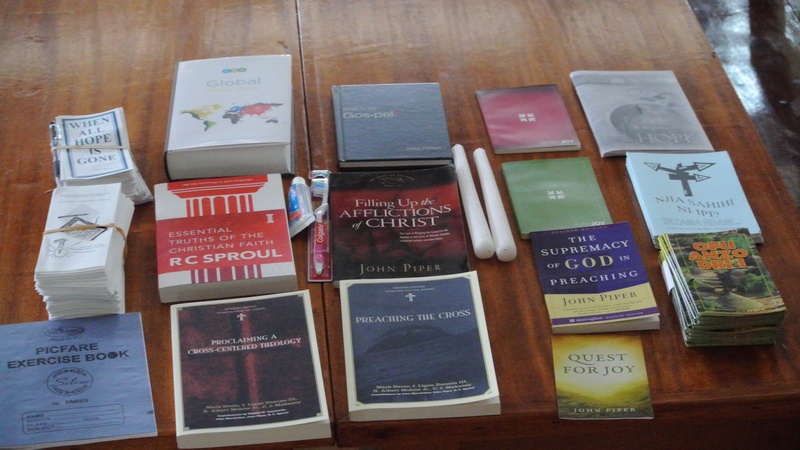 I am rejoicing that we now have a new Aringa web page at RAU’s blog featuring the excellent gospel tract Quest For Joy written by John Piper ( Desiring God ). 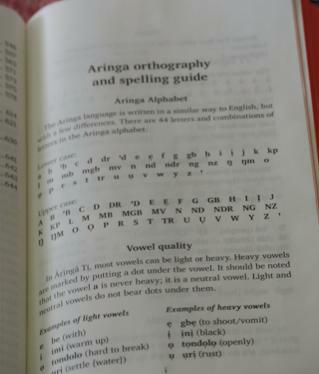 The Aringa translation and editing work was done by Yumbe friends, Onduga Charles, Angoli Alex and Angupale Andrew. Thank you Charles, Alex, and Andrew! The excellent layout work on the Aringa Quest For Joy tract (English version here) was done by graphic designer Dan Thompson. Doug Salser with Literature Ministries International helped spearhead this web edition as well as a print edition. Many thanks to Dan and Doug! They were also the ones who did the same work with the Ma’di Quest For Joy. 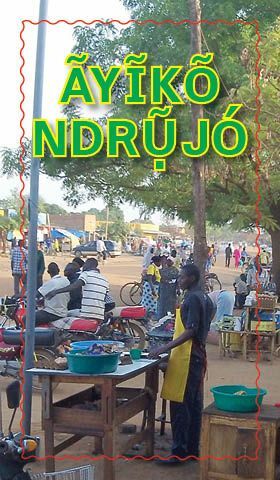 Twenty thousand of the Aringa Quest For Joy tracts have been published and purchased by Reaching Africa’s Unreached and are to be distributed in Yumbe District. Preston and Laurel from Florida will be bring around 8,000 to us when they visit for a ministry trip in the last weeks of July. We are praying that the rest can come with other visitors. The distribution of these tracts corresponds with the first ever translation and publication of the Aringa New Testament through Here’s Life Ministries. On the 24th we are rejoicing that we get to be part of the dedication service for this first ever translation of the New Testament in Aringa. 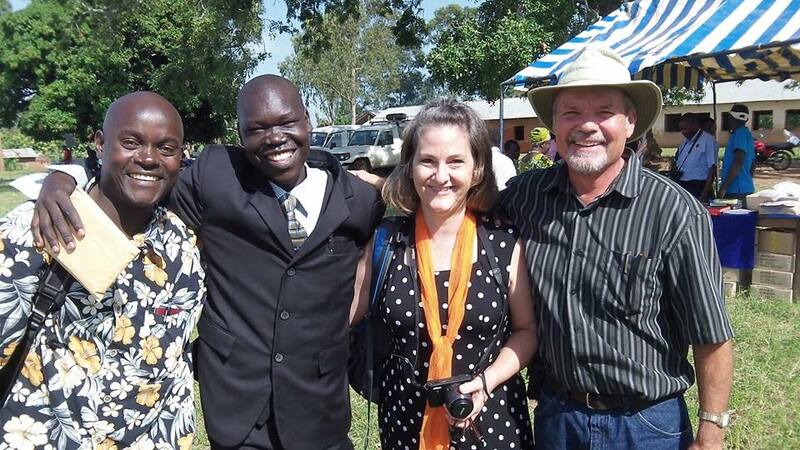 God is getting His Word to the Aringa people! “Rejoice in the Lord always; again I will say, rejoice. “! We will be spending most of July in Yumbe itself involved with discipleship, evangelism, along with distributing de-worming medicine. 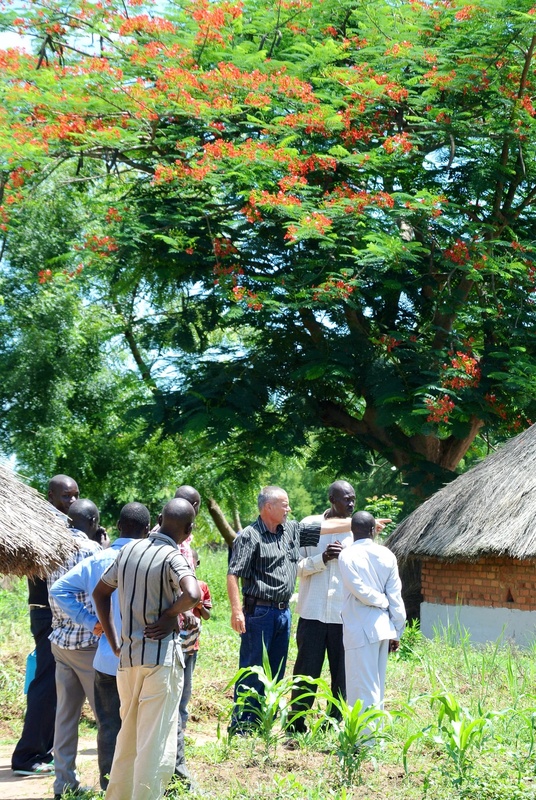 July 15-18 we will host, here at RAU, our third group of church leaders from Yumbe District. 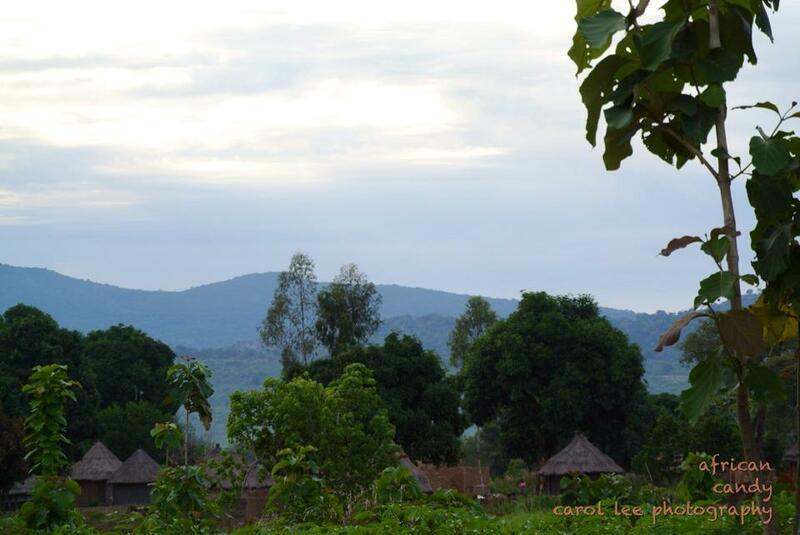 This coming week, we host a group of pastors/church leaders from Moyo. As I have mentioned before, these retreats are the backbone of RAU’s ministry. We are very desirous of teaching faithful men who in turn will teach others (2 Tim. 2:2). The key to the unreached and unengaged people’s being reached with the glorious gospel is multiplication not addition! Your prayers and support are a very vital part of this ministry! Thank you! Along with RAU’s discipleship and evangelism, the Lord has brought, and continues to bring, children with special needs our way. Eight year old Anzo, who is our neighbor, had successful corrective surgery on both eyes for her congenital cataracts this past week. Earlier in the year, RAU was able to assist, because of God’s people, two babies from Yumbe with cleft pallet surgeries. 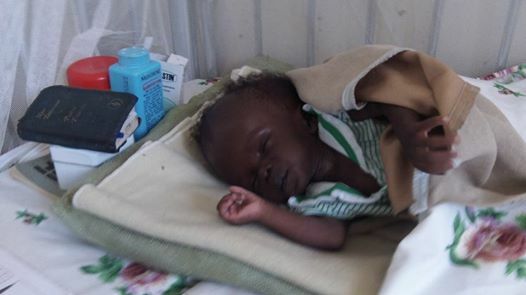 On Friday a 2 month old baby with hydrocephalus was brought to our attention through a local friend,Michael. The baby is very,very weak , and she is pitifully thin. The baby is too weak to even cry! Jacob and I have been reflecting a lot on this season of life with sober joy. The rough patches do their good work of humbling us, helping us sort through priorities and causing us to keep our eyes on the prize. The joys of seeing fruitfulness encourage us to continue with hope. In one way or another, to one degree or another, everything we hoped and prayed and planned for is being accomplished. In God’s good purposes, however, the way has hills and valleys, ups and downs, so that our hearts are never fully satisfied except in Christ. We rejoice soberly until every good work begun by Christ is brought to completion on that Day! What a solid blessing that we, at RAU, are not walking the way alone! It is almost like a broken record in my head: we could not do anything here if we did not have believing, praying and giving partners back home and around the world. 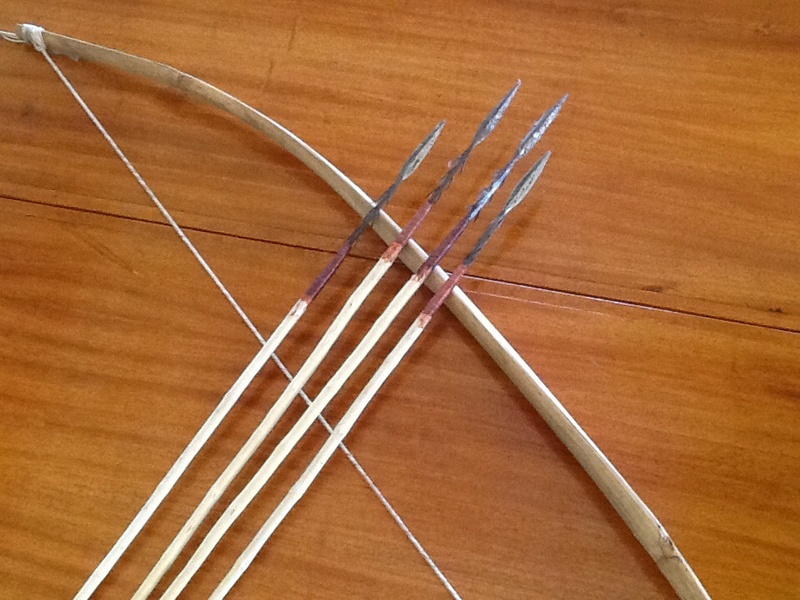 One of my recent analogies has been that you are the bow that the Lord uses to launch the arrow that is RAU so that it hits its mark! Philippians 2: 1-2, especially, describes what we have been experiencing in relation to you all who are partnering with us—encouragement in Christ, fellowship in the Spirit, and comfort in love. It is a joyful, wonderful thing to be of the same mind, united in spirit, and having one purpose. Thank you for uplifting us with prayers and support and encouraging words! 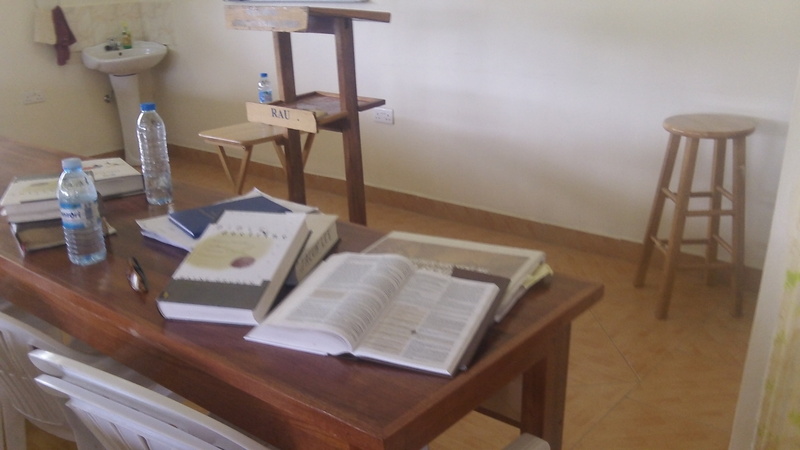 We happily report the completion of two more Pastors’ Retreats—one for pastors from Yumbe and the other for pastors from Obongi and Maracha. Two very rigorous weeks, but what satisfaction! Even if back-to-back retreats place their demands on us, they certainly come with a greater measure of encouragement. There is nothing better than hearing the pastors express thankfulness and enthusiasm in being better equipped to serve their people. Early in the morning will I rise up to greet thee! Hanging out before the next session! One more song for the road! Every retreat solidifies our goals for the ones who come: that they would be strengthened in life and in teachings that help them love and lean on Jesus; that they would be encouraged with love and be refreshed in Christ through fellowship and the Word. All of the men are leading in very difficult situations and with little support and few resources. We hope that the days they are with us are truly a “retreat” from the rigors of their world, but also resourceful for them upon returning to the rigors of their world. 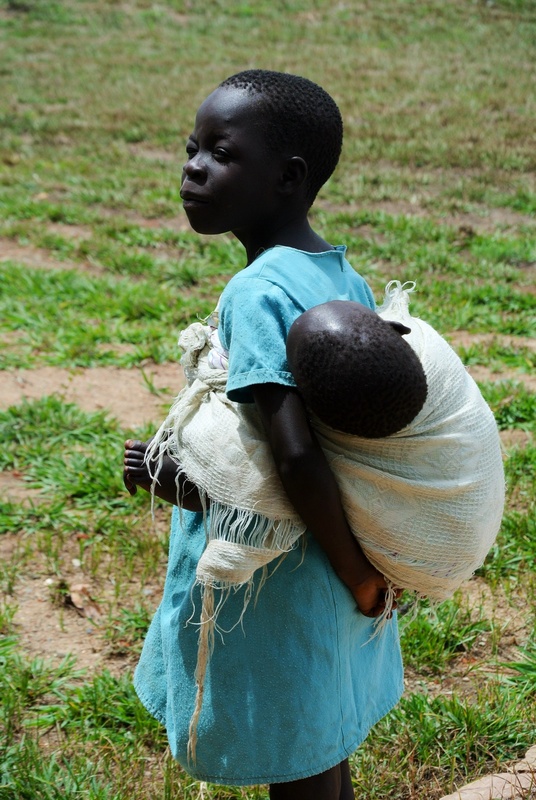 This is why one of our greatest joys is being able to gift them with the “resource bag”. 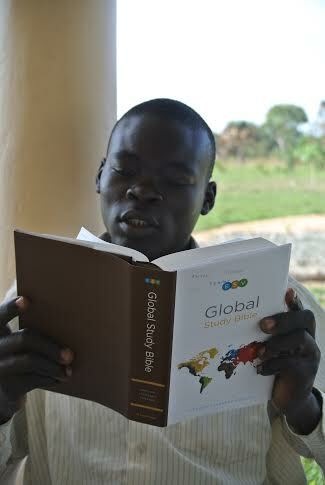 Can you imagine your Christian walk without books, DVD’s, online teachers, access to Bible Schools or online degrees? We are saturated with resources in the West. 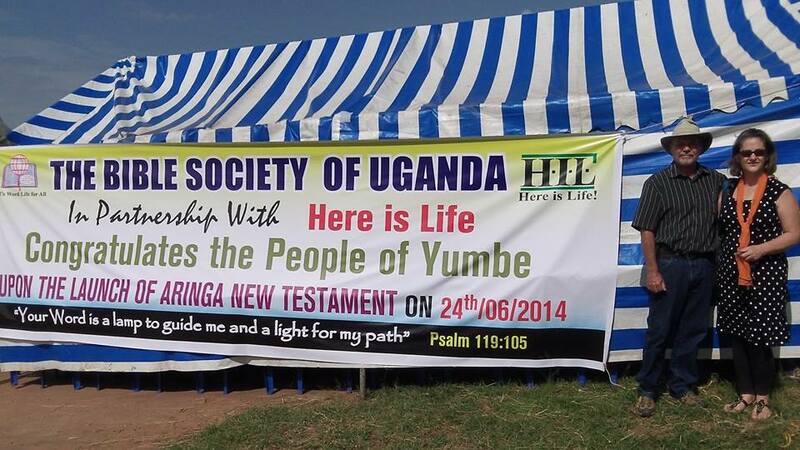 In “their world“, they are blessed if they have a New Testament or even a complete Bible. For them, receiving a bag filled with a ESV Global Study Bible, books and other items is much like the excitement of Christmas morning as we experience it in America. Thank you for making that possible! We are certain that these resources are going to be well used and that the fruit of joyful obedience to Christ will grow in their lives. We are looking forward to many more of these retreats! Our goal is to have two retreats per month with other ministry and preparation time in the weeks between. This is what we have planned in the coming months. 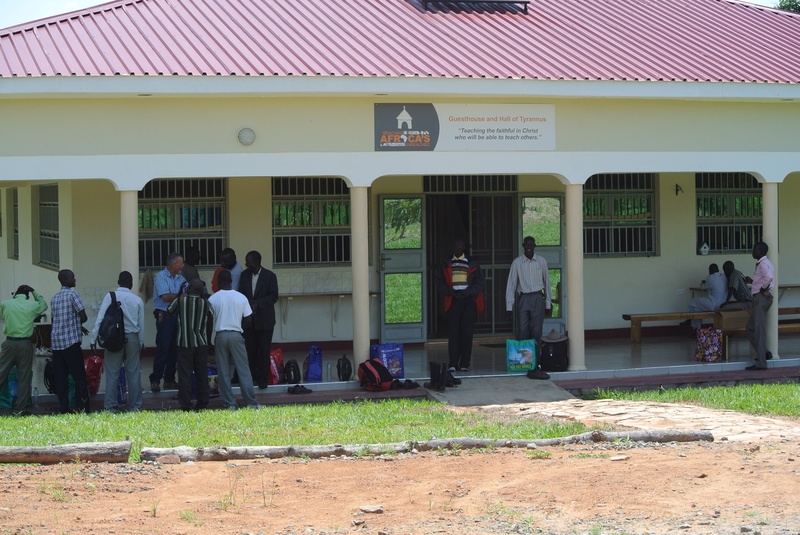 At the end of this month, June, we will be hosting some brothers in Moyo from the Church of Uganda. Sam will also be accompanying Mindra and Anzo to Kampala so that Anzo may receive her long awaited eye surgery. We can’t wait to “see” a marked improvement in her ability to see! 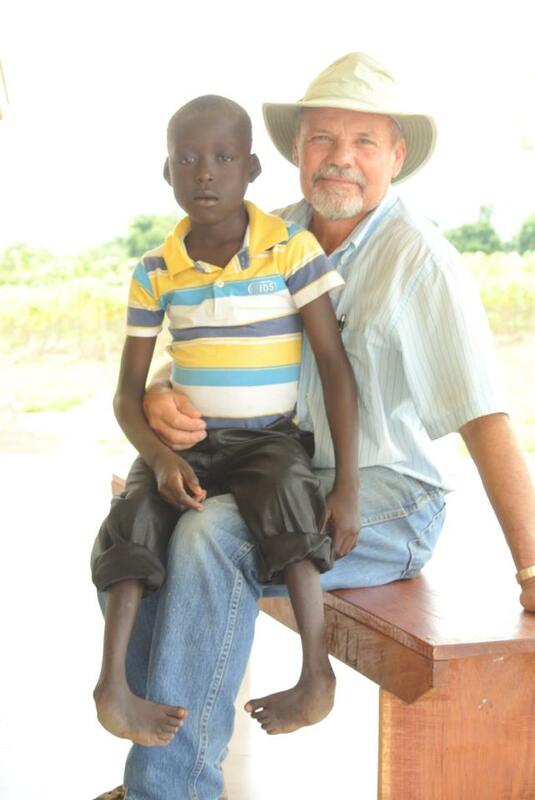 There is also a local pastor who will be going along to have an eye problem assessed. Big sister, Anzo. She will have eye surgery next week. The month of July is being reserved for outreach in Yumbe District which will include evangelism, teaching and medical care. 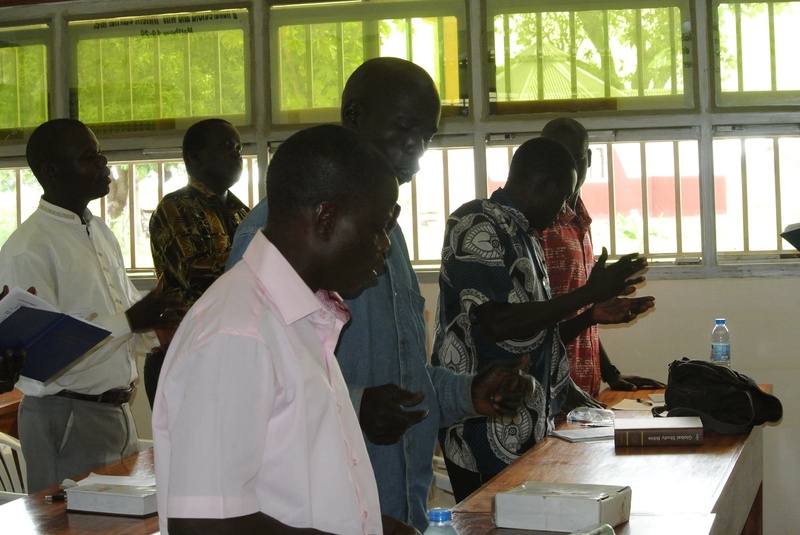 During their last retreat here, several pastors from Yumbe testified to their lives having been spared from death or danger at the hands of Muslims who oppose any Christian presence or influence in Yumbe. We want to support them in a way that is equal to their struggles as Christians. 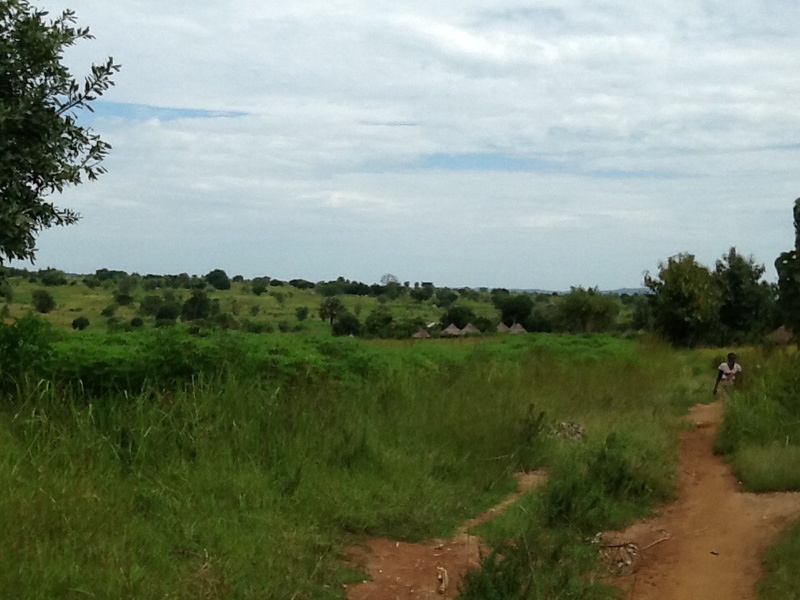 Part of that month will involve a retreat for Yumbe leaders here at RAU. 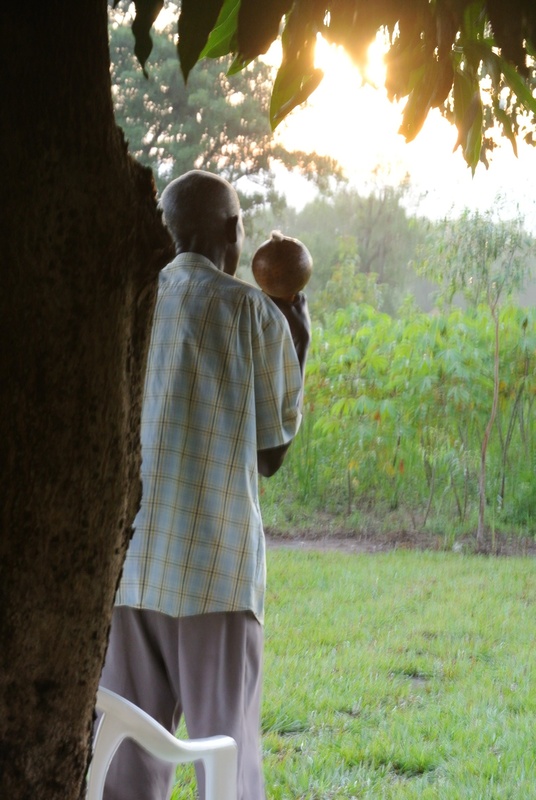 Most of our time will be spent in Yumbe, itself. We are expecting a young couple, Preston and Laurel Sink, from the States to join us for part of that time. In August we will have two more back-to-back retreats here at RAU for two groups of Baptist Pastors from the Moyo region. The youth group from First Presbyterian Church of Uganda/Kampala will join us for the week of September 8 through 12th for ministry in this area. The following week we’ll be hosting a group of pastors from the DR of Congo, as well as Koboko and Maracha, two nearby districts in Uganda. Each of these districts have counties within them without one single church. Note: Please pray for us on the back-to-back ministry weeks, especially that it does not rain too heavily. It is difficult to get all the sheets and towels washed and ready for the next group if we do not have sufficient sunshine! 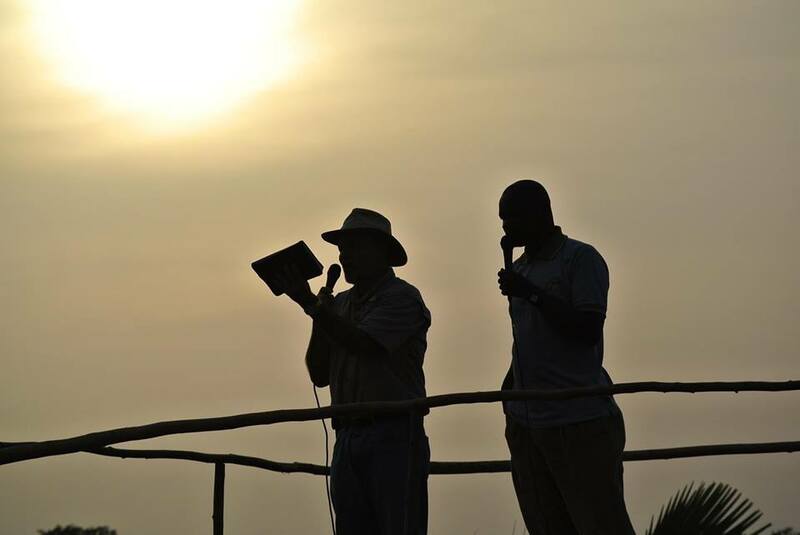 Pray for safe travel for the teachers as well as pastors and leaders who are traveling to be here during rainy season. Rain or shine, the week after the last retreat in September, we will head to Kampala to catch a flight back to Texas; we plan to be in the States for a little over a month. We are expecting the birth of our 4th (!!!) grandchild at the beginning of October and anticipating the happy reunion with family and friends. 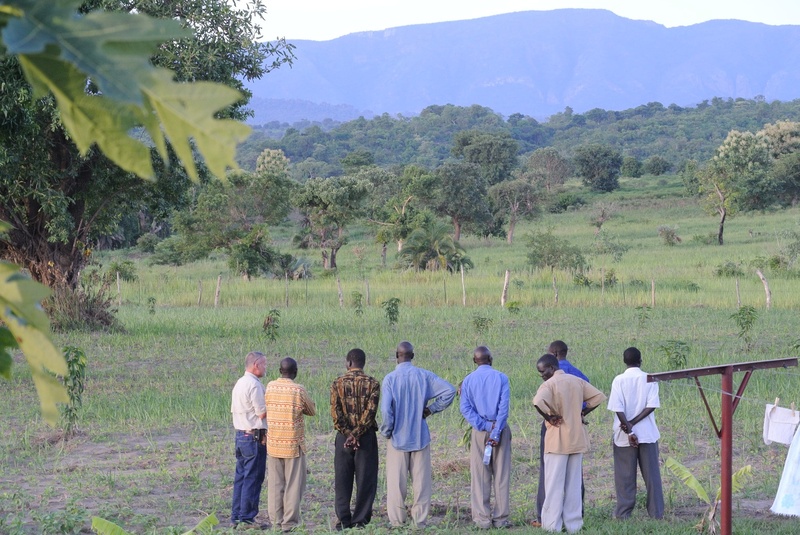 This week, Jacob, Sam and a couple of men who work with us traveled to Obongi to finalize the purchase of a small plot of land where the Obongi branch, Hall of Tyrannus will be. It will also serve as a location where Godfrey can meet with those whom he is shepherding. 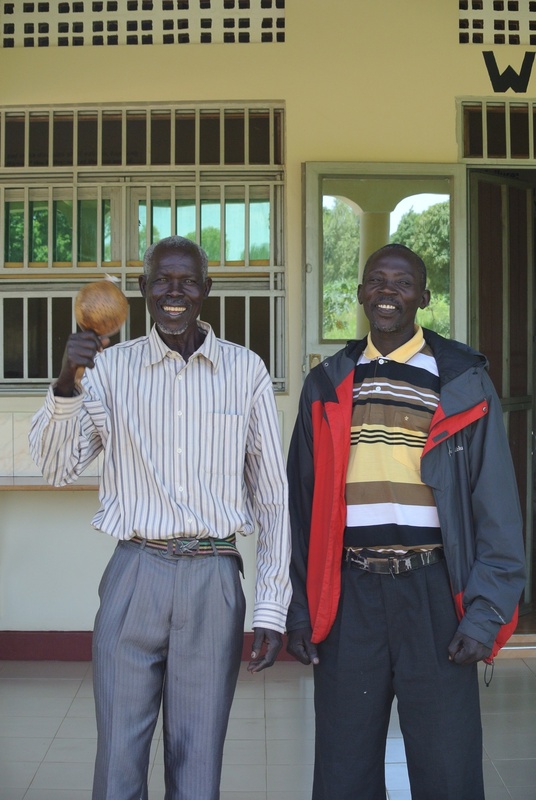 Jacob has shared much about Godfrey who pastors a growing gathering of believers. Just yesterday, Godfrey shared with us that, as a result of some tracts that he passed out, two people made professions of faith. We believe they will thrive under the enthusiastic, patient and loving care of Godfrey. 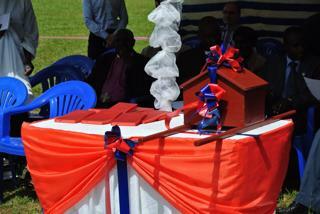 And by the way, he did an amazing job of organizing and orchestrating the group of leaders from his area. The more we spend time with him, the more clearly his shepherd’s heart shows through. Also, please pray for his health as he seems to struggle in that area. Pray for this piece of land (for which a gracious couple in Texas provided funds) and the building that will be raised there. We know that this physical investment will play a part in producing eternal dividends in the spiritual care of many! *retreats—teachers and attendees, for safe travel, health and well-being, enriched growth and learning, that resources will be a solid, visible help to pastors and leaders. *outreach in Yumbe—opportunities to proclaim the Kindness and Mercy of God in word and deed, safety in the midst of opposition, believers who are strengthened and emboldened to stand firm in their faith. *medical outreach—location of and continued support for children or adults that can be assisted with surgeries. Pray for Anzo as she undergoes surgery on June 18th. Thank you for always keeping us in your hearts!